The Charles Drew Pre-Medical Society is a member of the Region IX (New York and New Jersey) Student National Medical Association (SNMA) as a Minority Association of Pre-Medical Students (MAPS) Chapter. MAPS stands for the Minority Association of Pre-Medical Students. It is a sub-organization of the Student National Medical Association whose goals include increasing the recruitment, admissions, and retention of underrepresented minority students in health professional schools and provide a network of pre-medical students with chapters nationwide. MAPS hopes to provide such students with the knowledge, skills, and experience that are needed to succeed. MAPS can help you increase your chances to your goal by providing leadership opportunities, networking opportunities (through conferences), MCAT Preparation skills, and exposure to health professional school through mentoring. MAPS members are considered national Associate members and make up about one third of SNMA?? ?s 5,000 count membership. There are about 150 undergraduate institutions with MAPS chapters including here at Columbia. 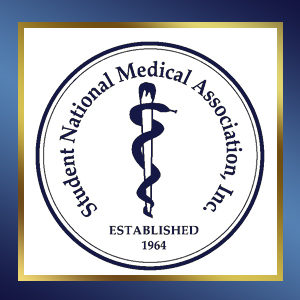 SNMA stands for the Student National Medical Association. Established in 1964, the Student National Medical Association (SNMA) is the nation?? ?s oldest and largest independent, student-run organization focused on the needs and concerns of minority medical students. The organization is comprised of more than 8000 medical students in 120 medical school chapters across the country and in the Caribbean. The Minority Association of Premedical Students (MAPS), the undergraduate division of the SNMA, has representation on nearly every college campus in the United States and is largely made up of underrepresented minorities. 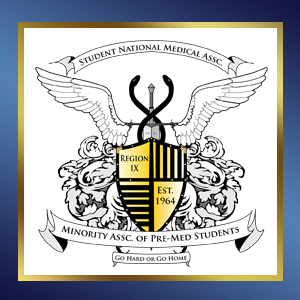 Consisting of New York and New Jersey, SNMA Chapters and their associated MAPS chapters, Region IX is among the largest regions in the SNMA with 18 active medical school chapters and 22 undergraduate chapters.